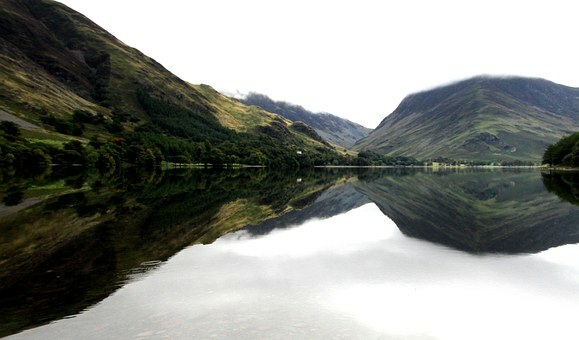 Visiting the Lake District is one of the most popular breaks for people across the UK and from further afield. The Lake District National Park has a wide range of activities and attractions, as well as the natural beauty of the entire area. No matter how you want to enjoy the area, you can walk, cycle, swing in the trees and splash about here to your heart’s content! With twelve of the largest lakes in England and 3,105 kilometres of rights of way, this is truly one of Britain’s breathing spaces. England’s largest National Park is a gem of a place to visit. 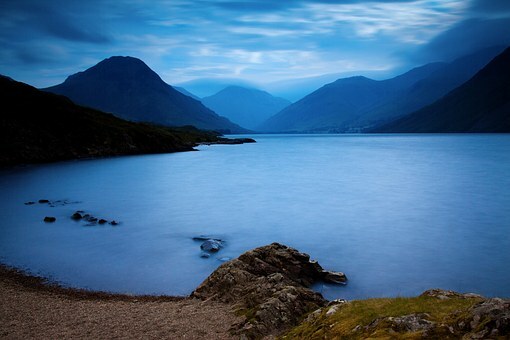 There are breathtaking lakes, soaring mountains – known locally as ‘fells’, picturesque valleys and even sandy coastline. Each lake and valley has a distinct character of its own. There are many attractions and places to visit in the Lake District, covering a wide area which is just waiting for you to explore! What’s included in your motorhome holiday around The Lake District?